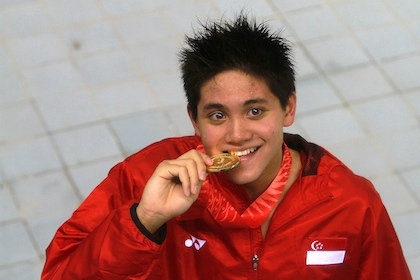 Palembang, Tuesday, November 15, 2011 — Singapore’s Joseph Schooling won the men’s 200m butterfly gold medal in overwhelming fashion at the 26th South-east Asian (SEA) Games. 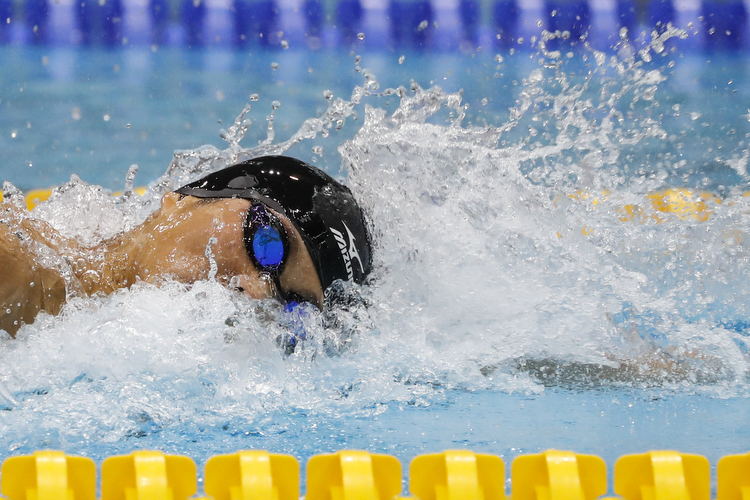 The 16-year-old led from start to finish and clocked a time of 1:56.67 to win by 3.37 seconds over the rest of the field. 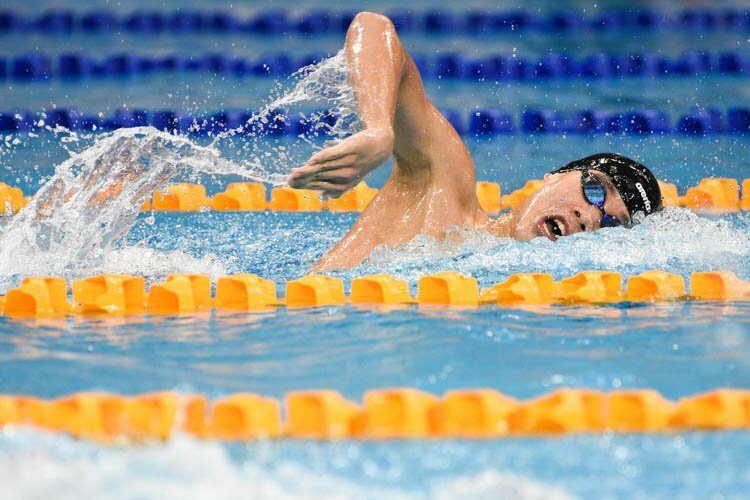 His time met the Olympic ‘A’ qualifying time of 1:56.86, which guarantees him a place in the 2012 London Olympics. 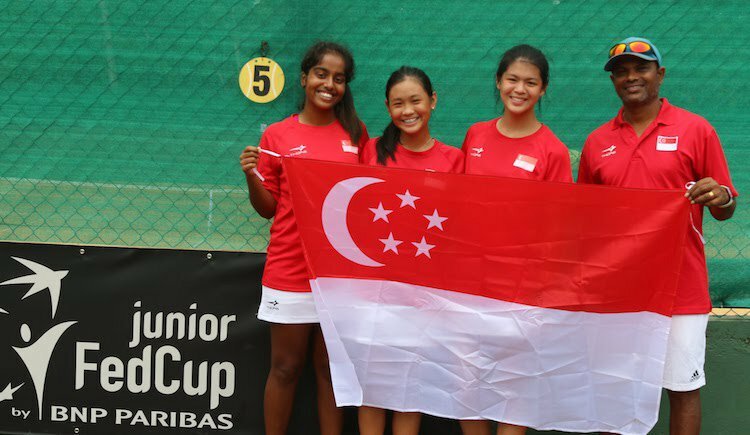 It is also a new Singapore national open and under-17 record, as well as a new SEA Games mark. Joseph’s previous personal best was 1:58.95 recorded in July. 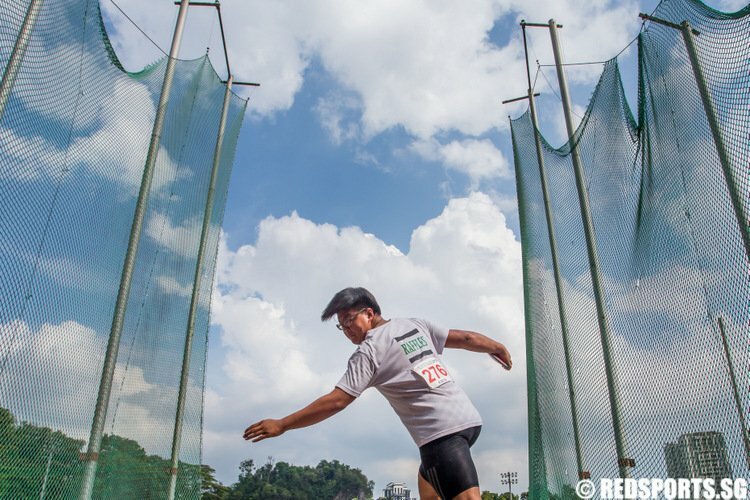 The old SEA Games mark was 2:00.45 set by Filipino James Walsh. 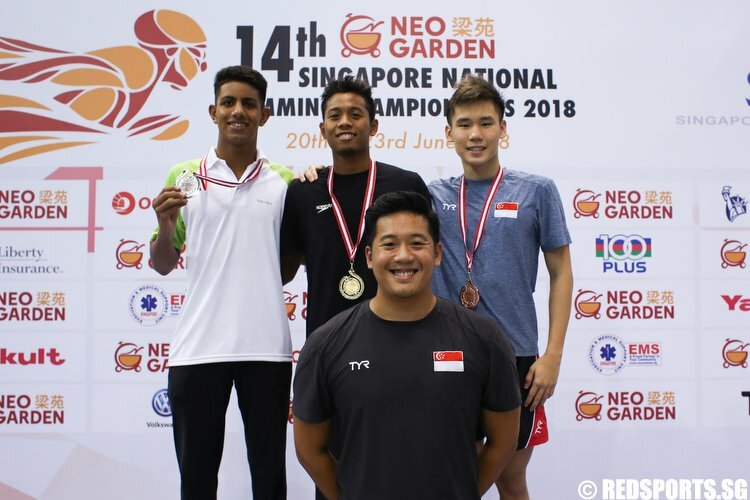 On the first day of competition, Joseph had stunned the partisan home crowd when he came from behind to beat Indonesian Glenn Victor Sutanto to win the 50m butterfly gold in 24.06s, a Singapore national and under-17 record. The ACS (Independent) old boy had clocked a time of 24.67s in the morning heats. 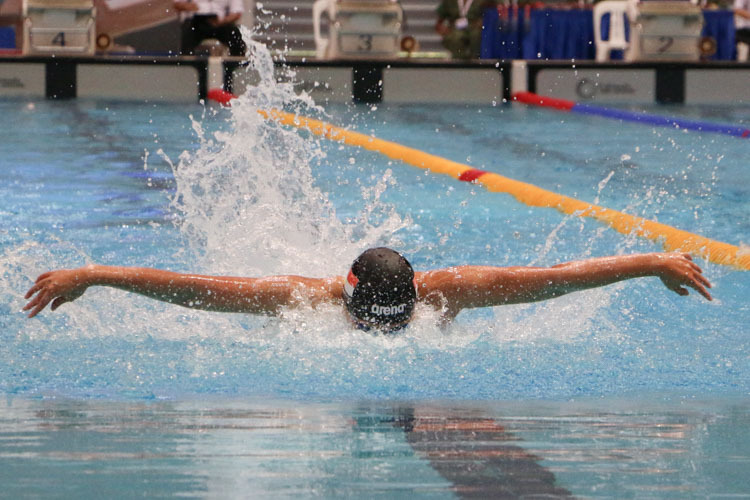 With expectations raised, Joseph was expected to do well in the 100m butterfly final the next day. However, he suffered from diarrhoea right up to his race, possibly as a result of the unhygienic food served at the hotel. 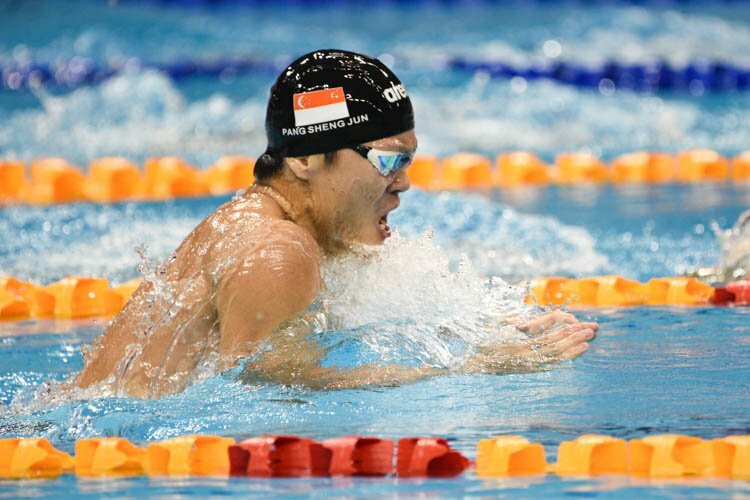 In fact, the whole Singapore swimming contingent has come down with diarrhoea at one point or another at the SEA Games. 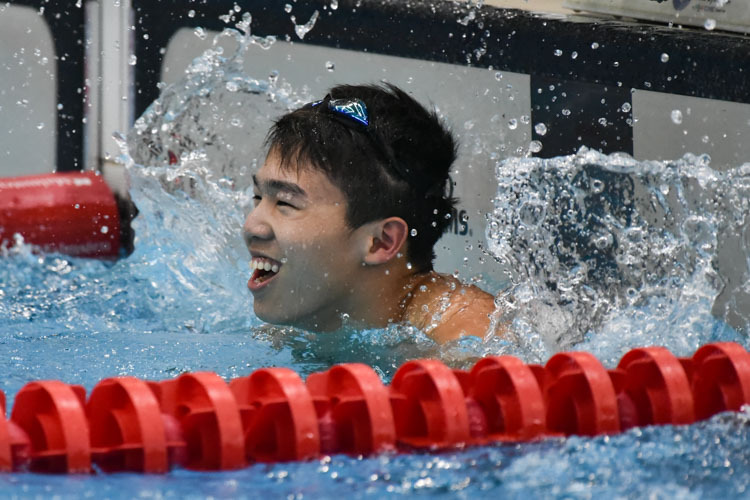 Despite that, Joseph won a bronze in the 100m butterfly final while still managing to clock a personal best of 53.18s to set a new national record. 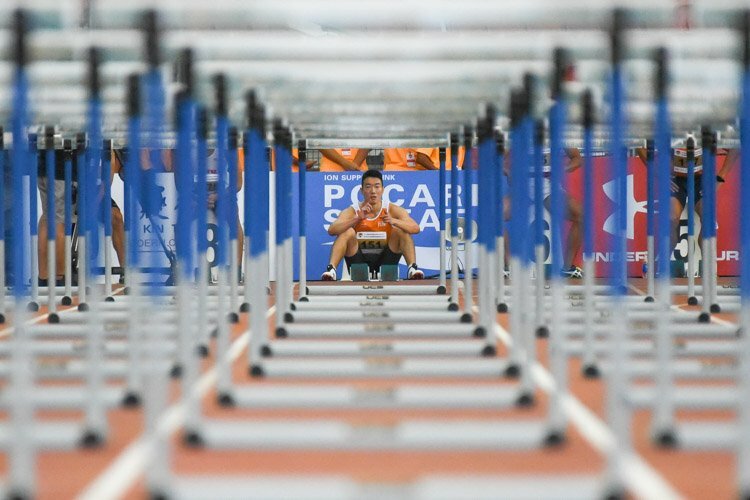 Quy Phuoc Hoang of Vietnam was first in 53.07s while Glenn Sutanto had a small measure of revenge by pipping Joseph to the silver in 53.17s.